Based in Portland, Oregon, EAZcycle is a full service motorcycle repair and restoration shop specializing in early models dealers will no longer repair. 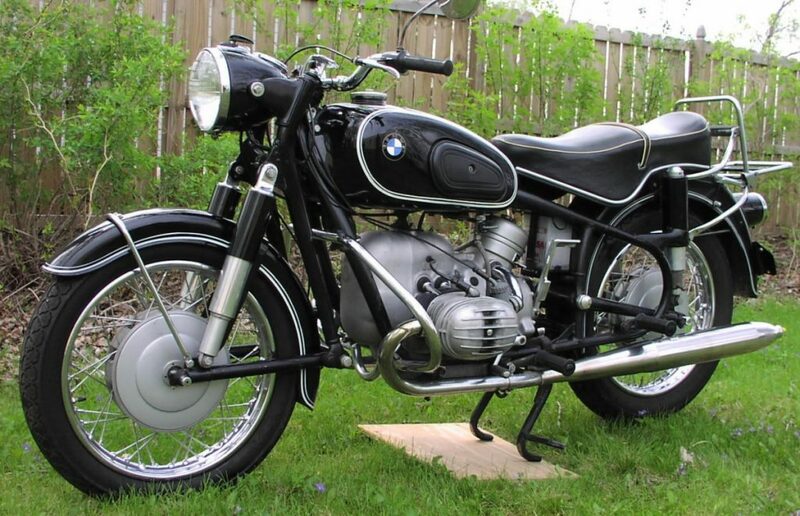 Even though EAZcycle specializes in early Triumph and BMW, we also work on other brands. We do custom manufacturing too! If you have a special project be sure to inquire about how we can build it for you. The cargo bed fuel cell is an awesomely versatile design! I can leave it open for random cargo from a case of wine to groceries, or set it up for rally use with water and a pelican case/top box. The fuel cell itself flows well and has been 100% reliable. 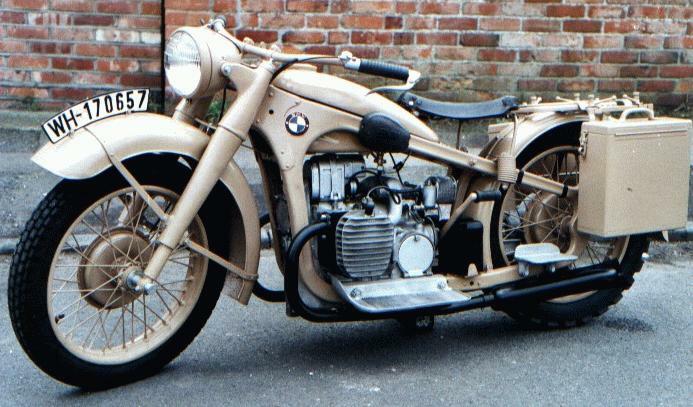 – Eric V.
Specializing in BMW and early Triumph, one of EAZcycle’s core trades is motorcycle restoration projects. For long-distance and adventure riding, EAZcycle’s service prepares your bike for maximum reliability. Tackling difficult rares jobs, custom tools are necessary. We Build for engine and chassis work. Operating my own business at home allows me to control costs and keep labor rates low for my customers. Typically I charge ½ of the labor that name-brand shops charge their customers. I offer custom machine and welding for my customers. If you can come up with the idea I can make it for you. I like to get my work done and get you back on the road. Depending on parts availability I can get your work order completed within a weeks’ time. Can’t find the tools you need? We make tools for (dis)assembly of motorcycle engines and chassis to your specs or ours. We will have a full selection of the tools we stock on this site but if you have a specific request please contact us with your requirements. Restoring your Beauty. We are able to bring older motorcycles back to life. We can locate your hard to find parts and also make some from scratch when necessary. We also offer machine and welding services whether for restoration or custom fabrication for your project. Custom Parts and Fabrication. If you have an idea and want to see it come to life give us an opportunity to help you with it. Many custom projects are not feasible, or cost effective, for larger shops. With our business model if we are generally able to help solve many design ideas.